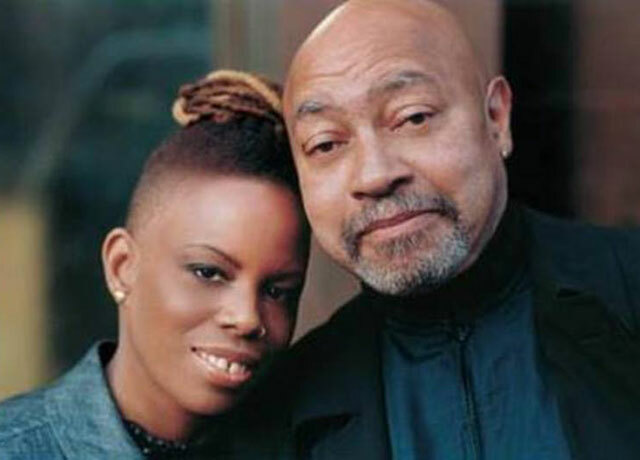 Keystone Korner Baltimore presents Kenny Barron Quartet with Regina Carter, Kiyoshi Kitagawa, and Justin Faulkner. Don't miss one of or swingingest nights yet. Kenny Barron, piano; Regina Carter, violin; Kiyoshi Kitagawa, bass; Justin Faulkner, drums. Please note: You are buying tickets that are not refundable or exchangeable. Food and beverage are not included in the ticket price. Please review our additional purchase policies.